Listed $85,000+ below the last sold model match! The freeway is close, but a buy like this is unbelievable for the area. Nothing else is priced this low for miles. UNIQUE SELLER FINANCING OPPORTUNITY ALSO AVAILABLE --- "HOW ABOUT ZERO!" - No Down Payment Financing! Not sure if this should be your new home... "TRY IT BEFORE YOU BUY IT!!" Stay a night in this property and get familiar with your new home before putting in an offer. This beautiful 2 bed 2.5 bath Del Mar townhouse sits on the side of a hill inListed $85,000+ below the last sold model match! The freeway is close, but a buy like this is unbelievable for the area. Nothing else is priced this low for miles. UNIQUE SELLER FINANCING OPPORTUNITY ALSO AVAILABLE --- "HOW ABOUT ZERO!" - No Down Payment Financing! Not sure if this should be your new home... "TRY IT BEFORE YOU BUY IT!!" Stay a night in this property and get familiar with your new home before putting in an offer. 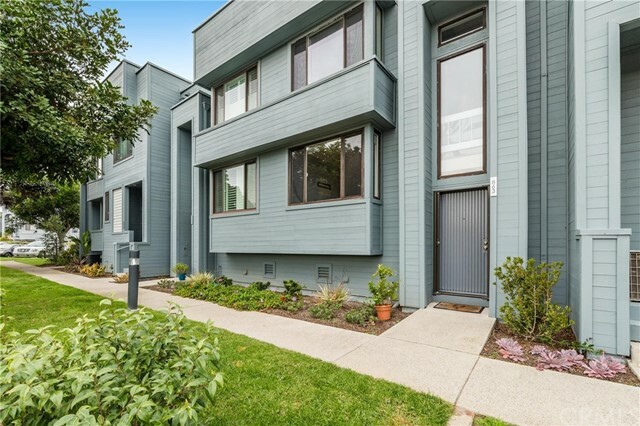 This beautiful 2 bed 2.5 bath Del Mar townhouse sits on the side of a hill in an upscale Del Mar condominium community. Upon entering the home, you will notice the great craftsmanship and effort put into the property including the pristine granite counter tops in the kitchen all the way up to the gorgeous two bedrooms upstairs with one being a refined, updated master bathroom. Located in the luxurious and highly sought after Spindrift community, this townhouse is conveniently located within walking distance from the popular Flower Hill Promenade which includes local favorites like Whole Foods Market, Starbucks, Milton's Deli Restaurant, Cucina Enoteca as well as many other restaurants, fun shopping and more! Del Mar fairgrounds and racetrack is only a five minute drive away. Some freeway noise... but at this price any distant noise becomes white noise. This property is a once-in-a-lifetime steal! RECENTLY APPRAISED AT $620,000 AND PRICED TO SELL!! !